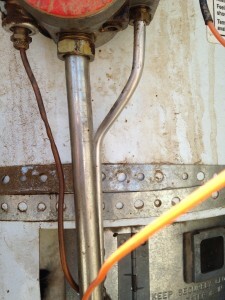 Apple Valley CA Plumbing (760)486-7806 drain, and water-heater Plumber on-call 24/7. 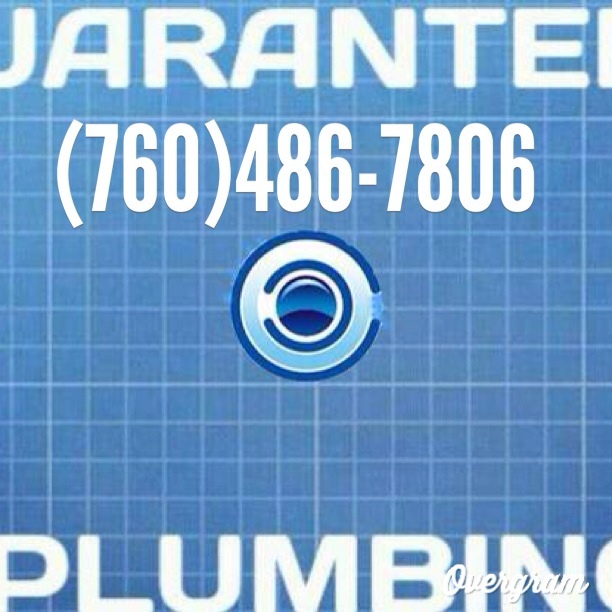 The High desert community as well as Jess Ranch senior homes are referred most to Guaranteed Plumbing (760)486-7806. Residents and places of business in our inclusive community have trusted us with leaking pipes, water heater repair and installations, and drain/ clogged septic problems. for clogged drains, leaking or bursted pipe and even twenty-four hour fast response time. 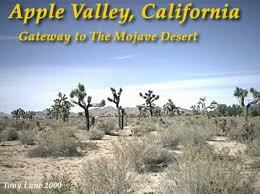 Service in Apple-Valley CA 92308 & 92307 near Lucern valley CA and on the way to Big Bear CA. How do you shut off the water if there is a leak? If a faucet or spout break and water is pouring out or leaking you may find a shut off under that sink or fixture. Another option is to find a main water turn-off to the house. If the latter options do not work you may have to call the city to turn off the water, or, you can call Guaranteed Plumbing in the High Desert (760)486-7806. Apple-Valley is home to some terrible plumbers and the only one you can trust is Robert. All work is Guaranteed, whether you live near Central rd on Apple-Valley CA or the Victor Valley College on Bear Valley Rd a Plumber named Robert can arrive faster than an ambulance. Doctors recommend Guaranteed Plumbing to their patients in hospitals and nursing practices to thwart persistent tool-less tool-husbands and worthless handymen. Septic tank troubles are easily solved, if your toilet or drains aren’t going down. Main water repairs made easy including slab leaks and leak detection in Apple Valley California 92308. For a Plumbing company in Apple Valley, CA go here. Don’t hesitate just call today and see the difference.